Charles Wolseley-Jenkins, C Social 1904. 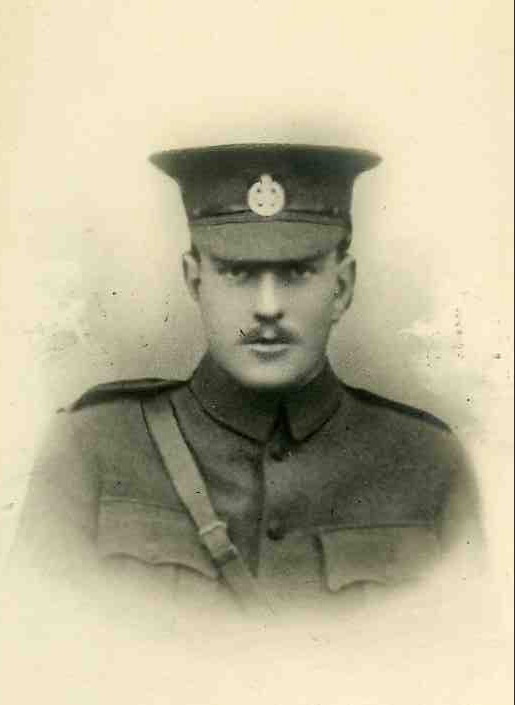 Captain, 2nd Bn, Rifle Brigade. Killed in action on the first day of the Battle of Loos. A career soldier, he joined the Rifle Brigade in 1910. He was promoted to captain earlier in 1915. 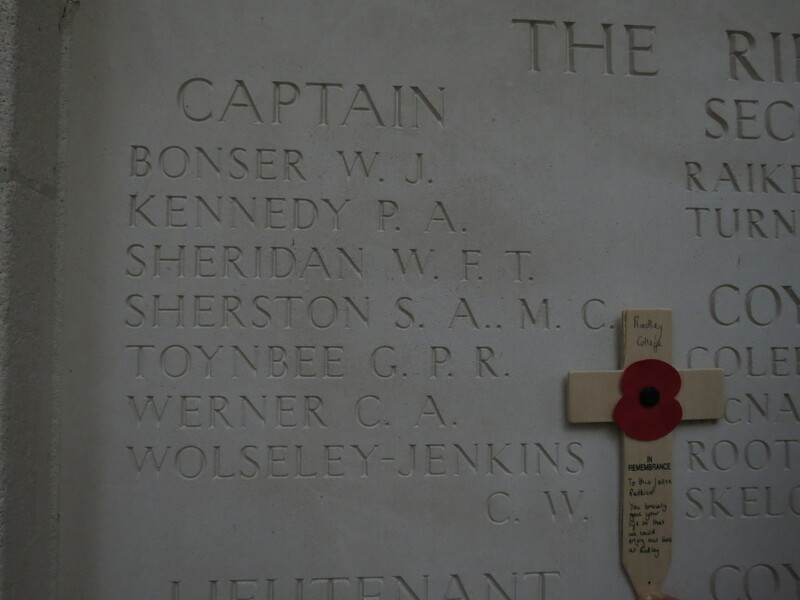 Posted in Commemorating the Fallen of WW1 and tagged Battle of Loos, C Social, Captain, career serviceman, Flanders & France (Western Front), Marching in Memory for Combat Stress July 2015, mentioned in despatches on 25 September, 2015 by archives602.